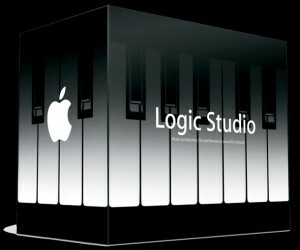 Offers Mac OS X support not only for XLR8 InterView, but also for a wide range of new devices. 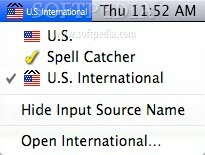 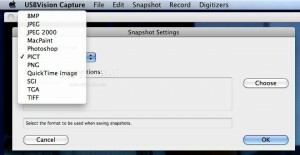 Allows you to use peripheral cards on Mac platform. 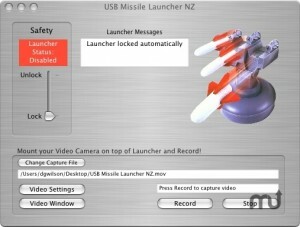 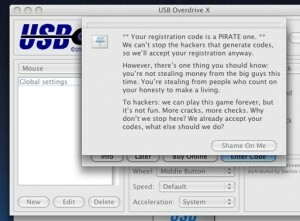 Easily control USB Missile Launcher. 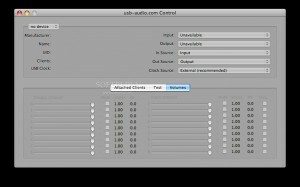 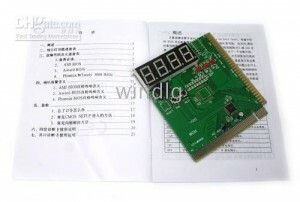 Digital audio music effects box driver for USB ASIO.